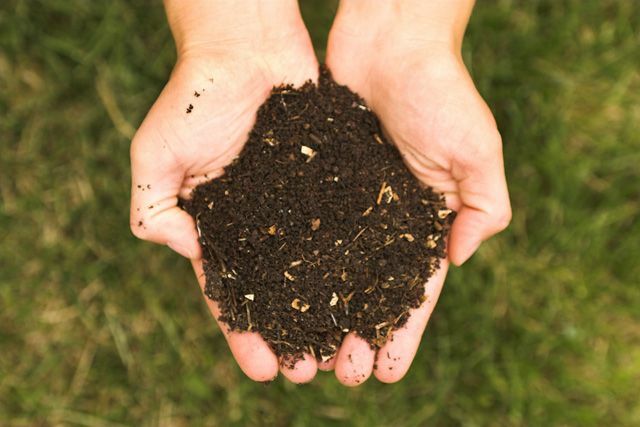 Spring Mulching: Get Free Compost from the Newton Recycling Center While It Lasts! Once again, small quantities of screened (3/4″ minus) compost are available to Newton residents at Rumford Ave, free of charge. Residents can fill small buckets, containers, etc. for their own use on their own properties for small projects. No businesses or commercial trucks allowed. Compost will be available on a first come, first serve basis and there may be limited availability depending on the current status of the compost finishing process. If you are a commercial landscaper or a resident looking to acquire more than 3 cubic yards of compost, please call Customer Service at 617.796.1000. Thank you.